Join Lou Landers and Zak Sauer for Major League Fantasy Football Radio on Tuesday September 22nd from 8-10pm EST. This show is your one-stop shop for a weekly recap and what to focus on for the coming week in fantasy football. We will be discussing key games, and performances from players from the prior week’s games. We will also prepare you for the coming week in regards to waiver wire claims, and a break down of the Thursday night game. This is a live call in show so feel free to do so at 323-870-4395. Press the #1 to speak with the host. Our guest this week is Mike Stromme. Mike is the assistant editor with MLFS, and he is a writer who handles the running backs on a week to week basis. His articles publish every Wednesday morning at 9am. Come join a lively discussion! You can also listen to the recorded version of the show afterward if you can not listen live. You can find the podcast on I-Tunes. 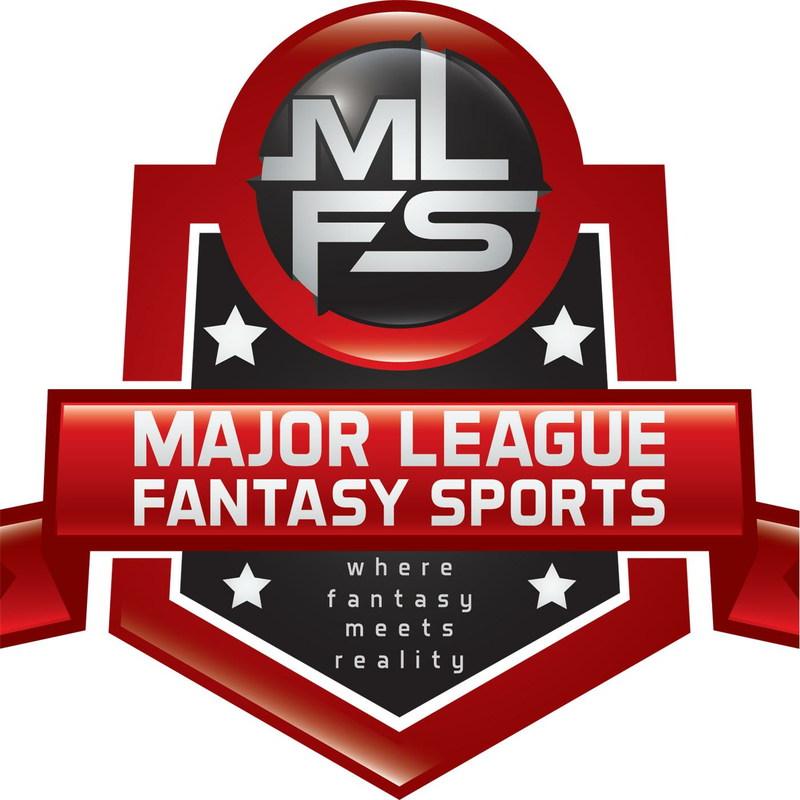 Search for Major League Fantasy Football Weekly.